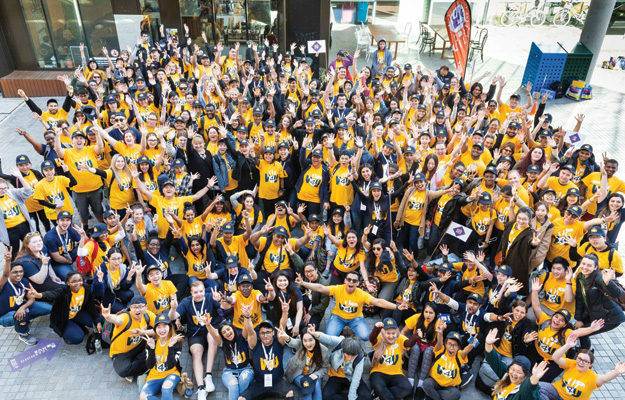 More than 300 Victoria University students and staff left their classrooms and offices to take part in dozens of projects across Melbourne’s west on October 12, VU’s annual mass volunteer day. They gardened, painted, cleaned, made crafts, and joined in activities with community groups, the elderly, those living with a disability, and school children. 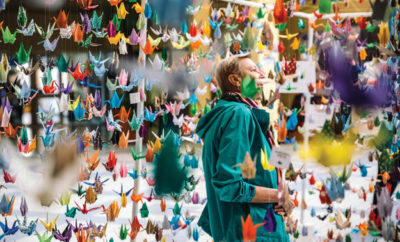 Now in its eighth year, V4U draws volunteers from all VU campuses and areas of study to build relationships between VU students, staff, academics, and the local community. Student volunteers receive credit toward student leadership qualifications through the program, which was nationally recognised for excellence by the Australian Association of Campus Activities, and received a citation for service excellence in the VU Vice Chancellor Awards. 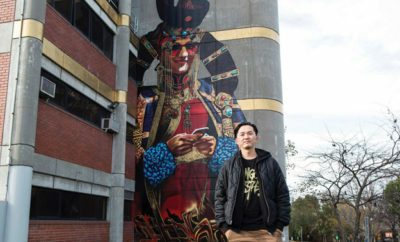 Surveys from past years show that participating in V4U makes students feel more connected to the University and to Melbourne.